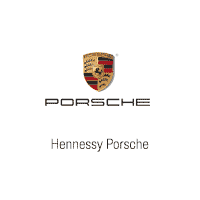 At Hennessy Porsche North Atlanta, we offer competitive financing rates and terms on our great selection of New & Pre-Owned Porsche models as well as non-Porsche models. With reasonable monthly payments and flexible terms, the Porsche Preferred Lease is an attractive alternative to a cash purchase or traditional financing. In addition, the minimal initial cash requirement coupled with strong lease-end residual values makes leasing a Porsche a sound financial option. We have a suite of lenders providing competitive interest rates and an array of finance terms that can help spread the cost of your vehicle over a period of time. Our on-site finance experts are at your service to guide you through the financing process and make as simple as possible.